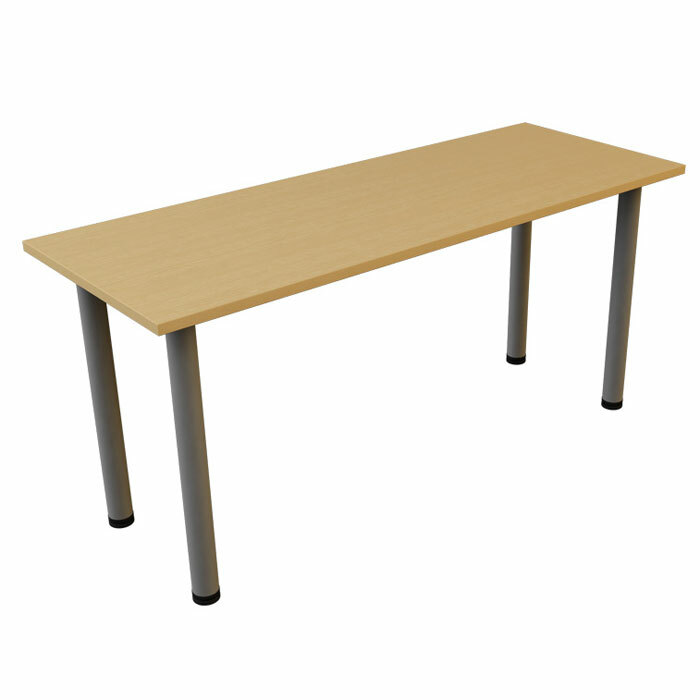 Tubular folding meeting table available in MFC finish of your choice with 50mm Chrome tubular legs. Need Stackable meeting chairs? Please click here to see our second hand options. If you're looking for brand new meeting tables like this adjustable desk drawers then Barkham Office Furniture is the place to visit. For more information on the desk filing unit please don't hesitate to get in touch.